Poland and Slovakia have ratified today North Macedonia’s Accession Protocol. This takes the number of countries which have ratified this protocol to 11. The decision of the Polish and Slovakian parliament to ratify the protocol was also praised by Defence minister, Radmila Sekerinska. North Macedonia’s accession in the NATO would contribute towards the stability of the Balkans and will push forward reforms in this part of Europe. 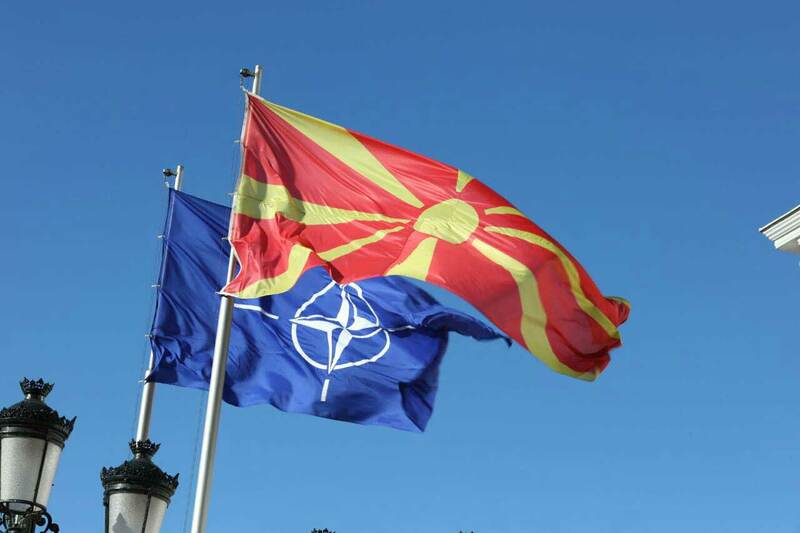 The bill also reads that North Macedonia’s accession in the NATO confirms that the Alliance’ doors are open, reads the law on the ratification of the accession protocol.